The Elizabeth Ann Clune Montessori School of Ithaca is committed to educating children to be fully functioning citizens of the 21st century. We believe that just as the current technological revolution is transforming society as we know it, so to must the process of educating children be transformed. 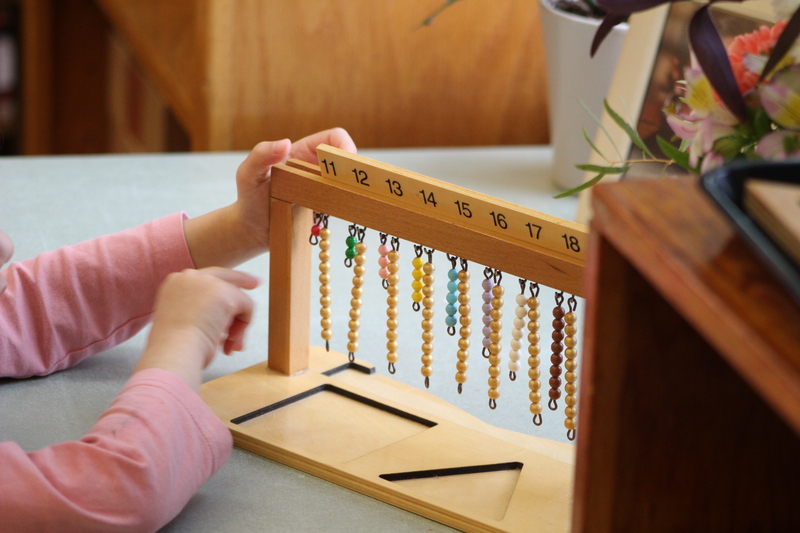 Doing so while holding true to Montessori principles requires great care and forethought. We will proceed along the path of this change with a light tread and slowly measured pace. For the 2012-2013 school year, the use of personal reading devices by EAC students from Primary through Upper Level is restricted to those children for whom their use is sanctioned by either an IEP or an Individual Learning Plan. Middle School students are permitted the use of personal reading devices such as the Nook or the Kindle. We will revisit our technology policy on a yearly basis.